Is it Safe to Use Hair Products after Transplant Surgery? After undergoing surgical hair loss treatment at our New York, NY practice, most of our patients are excited about styling their new locks. This is understandable; the best part about hair restoration is experimenting with your look and appearance. There is one common question we hear often: Is it safe to use hair products after transplant surgery? Here, Drs. True and Dorin answer this question and offer a few tips for successful recovery. With more than 20 years of experience, our doctors can help patients achieve their aesthetic goals and preserve their results for many years to come. We do not recommend shampooing your hair immediately after surgery. Typically, we advise patients to wait at least 48 to 72 hours; however, you should follow the exact guidelines set forth by your doctor. Following hair transplant surgery, you want to aid the healing process as much as possible. Consequently, we recommend using a very mild formula when you do begin shampooing again. In fact, baby shampoo is an excellent option, as it does not contain harsh additives or detergents. Most doctors recommend avoiding anti-dandruff products, as they may not be suitable. Furthermore, be gentle when washing your hair; scrubbing and rubbing can dislodge new grafts. In most cases, conditioner is fine to use a few days after hair transplant surgery. Just be sure to ask your doctor for recommended products. Conditioner can help reduce itching and promote healing by encouraging scabs to fall off. Generally, patients can begin using hair gels, sprays, and mousses at two to three weeks after surgery. That being said, it is still imperative that you check with your doctor and follow his or her recommendations. 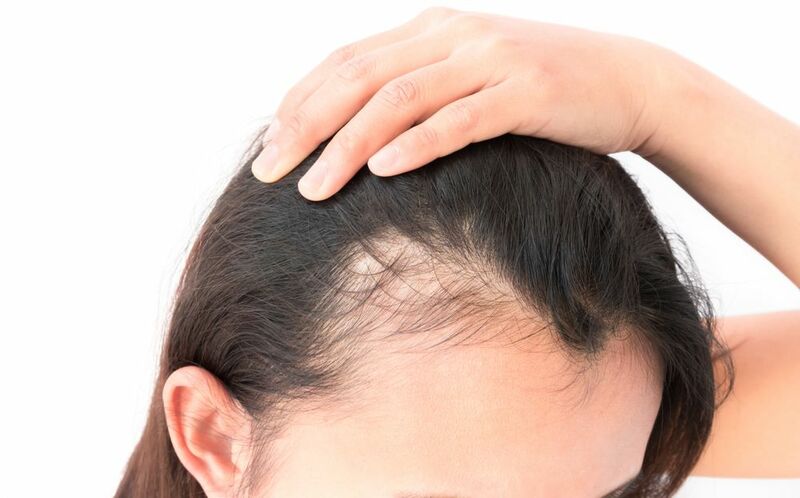 Many patients find that they prefer mousse after transplant surgery, as it makes the hair appear more voluminous and fuller. The hair follicles are much more sensitive following hair transplant surgery. As a result, we recommend avoiding harsh chemicals, which are found in nearly all hair dyes. In most cases, patients should steer clear of hair dyes for at least three to four weeks after surgery. For the first week of recovery, refrain from blow drying your hair and allow it to air dry instead. Because the donor site is likely still numb at this point, this will help avoid damage to the scalp and follicles. Once your doctor clears you, hair dryers and other heat styling tools can be used on the lowest setting. As far as cutting your hair, we recommend waiting at least three weeks. If you are thinking about a short hairstyle, consider waiting even longer. As your hair continues to grow, you will be able to try out more options and determine which style suits you best. Transplant surgery is one of the most effective options for hair restoration. Knowing how to care for your new locks can help you achieve optimal, long-lasting results with the confidence to match. Schedule a consultation at True & Dorin in New York by calling (212) 826-2525. You can also contact us online anytime.